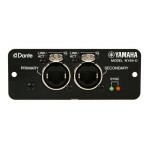 Add this Yamaha NY64-D digital interface card to add powerful Dante connectivity to your Yamaha TF s.. The Yamaha Tio1608-D stage box provides 16 inputs and eight outputs for your TF series console, putt.. 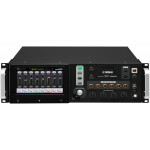 The Yamaha TF-Rack rackmount digital mixer is so easy to use, it's downright inspiring! Respond ..
Who knew that a console could unleash your creativity? 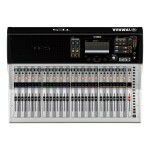 Well, the Yamaha TF1 16-input digital console.. 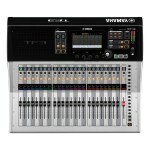 If you're looking for a compact, 24-input digital console that will unleash your creativity, the Yam.. 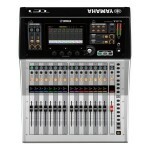 The Yamaha TF5 32-input digital console's fluid TouchFlow Operation will completely unleash your cre..